The Acura MDX has come a long way since it launched in 2000. Originally based on the Honda Pilot, this large SUV surprised everyone that was fortunate enough to test-drive it. It was fast, comfortable and came with standard equipment that many of its competitors offered only as options or didn’t offer at all. The MDX is now a mainstay in its segment, competing admirably against vehicles with a much heftier price tag. 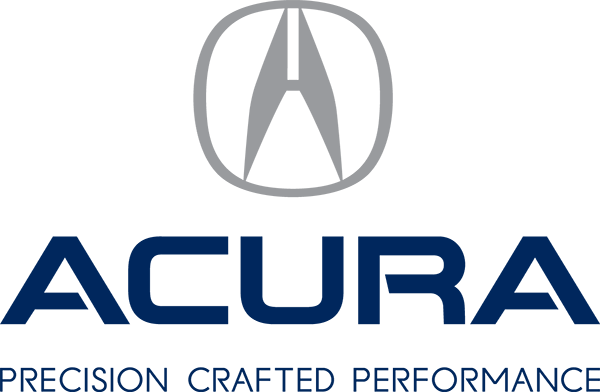 There are many reasons why you might want to consider an Acura MDX as your next vehicle. Here are five. The second-generation SUV unveiled in 2013 was attractive, but last year’s update gave it an even more modern fascia and overall commanding presence. The Diamond Pentagon grille complements the Jewel Eye LED headlights while 18-inch wheels (with available 20”) and the chrome-outlined exhaust add a sporty touch. If your expanding family forced you to trade in your sports car in favour of a large SUV, you might lament the lack of power and portly handling that is typical of this segment. But have you driven the MDX? Its direct-injected 3.5-litre V6 makes 290 horsepower, and its 9-speed dual-clutch automatic transmission shifts much faster than a conventional automatic setup (which you can control via a pair of paddles behind the steering). And an advanced SH-AWD setup maximizes grip regardless of conditions. Throw a few curves at the MDX, and you might forget that you’re in an SUV. Acura has a reputation of bringing advanced technologies to the masses, and the 2018 MDX is a great example of this. The front infotainment system combines all of the vehicle’s important functions like multi-zone automatic climate control, sound system, GPS navigation, Android Auto/Apple CarPlay, etc. into one convenient screen. With the Elite package passengers in back get a wide screen (headphones included) that can receive images from two different sources. The result: nobody argues about what to watch. 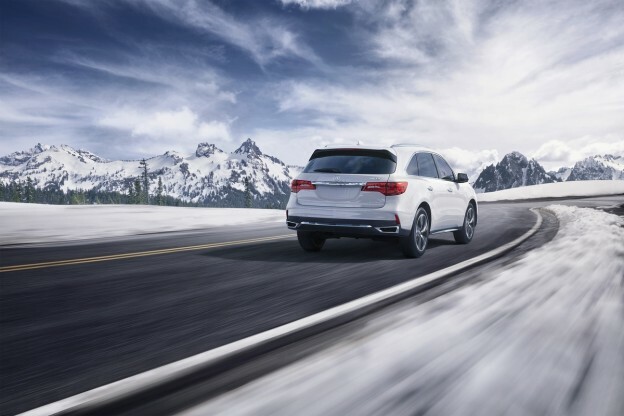 By choosing the MDX, you are putting yours and your passengers’ well-being into Acura’s hands, and this is something they take VERY seriously. 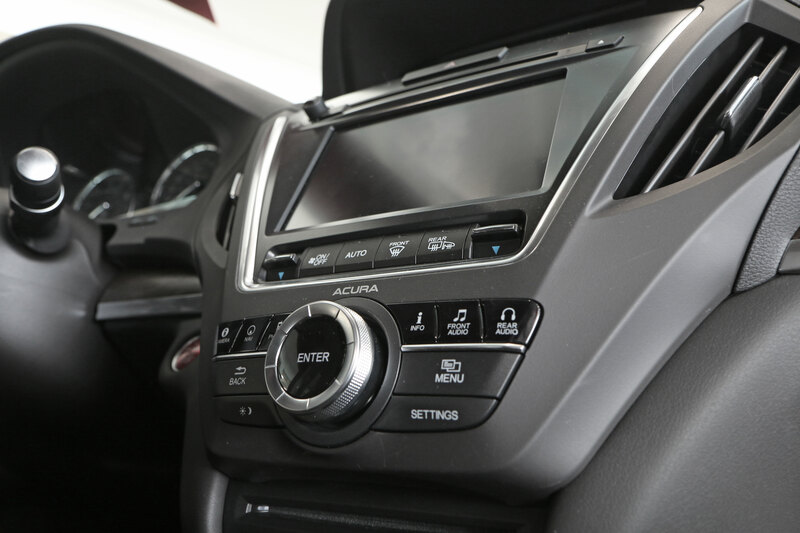 The MDX comes with AcuraWatch, their most advanced suite of safety technologies. Relying on a network of two cameras and six sensors, AcuraWatch detects and notifies the driver to potential hazards on the road, and can even adjust the vehicle for you to avoid or mitigate certain threats. Techs like adaptive cruise control, surround camera view and blind-spot monitoring will make you aware of everything that’s going on around your vehicle. And should the worst happen, the MDX’s energy-dissipating chassis and airbags will protect you and your loved ones. The MDX’s interior has been engineered to be a very comfortable place to be. The SUV comes standard with three rows of seats (you can choose to have your MDX in a six-passenger setup, replacing the second row of seats with captain chairs), which are all covered in leather. Heated seats are standard, while the second row’s bench can be heated if you want it to. The steering wheel is also heated, a delight in our cold climate. Finally, if you go for the Elite trim, you will be treated to rear sunshades (also available with the Tech package), ventilated front seats and genuine wood trims, among other things. Interested in in driving a 2018 MDX? Contact us! This entry was posted in Blog on December 19, 2017 by Anthony Greco.